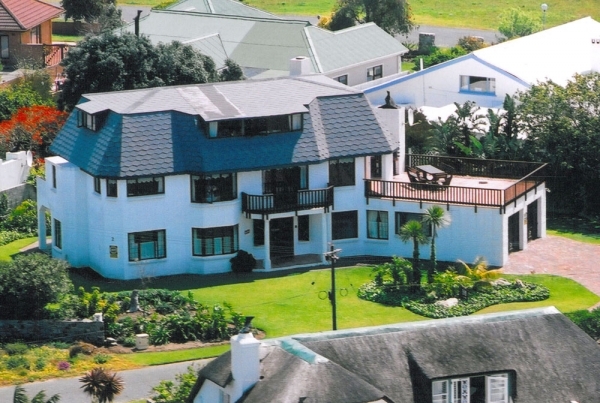 This elegant guesthouse is situated between the Old and New Harbours in a tranquil, scenic environment from where one can hear the whales breathe in the evenings and early mornings. 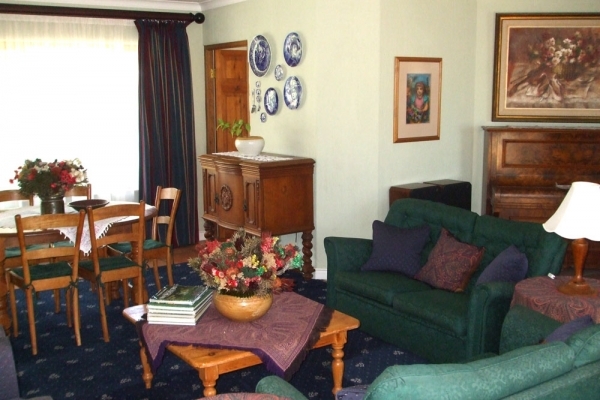 The accommodation includes self catering kitchen, secluded terrace and quiet gardens. Braeview is 150 metres from the famous cliff path and a short stroll from the village and restaurants. Come and enjoy the peace and quiet one needs to plan for the next day's exciting excursions such as sunset cruises and boat based whale watching. Two luxury Self Catering units. Spacious, sunny room with a view of the tropical garden. En-suite bathroom with bath, shower, WC and basin. 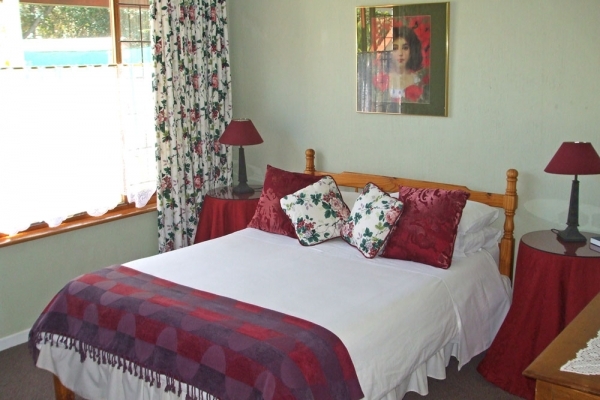 During early mornings the Cape Francolins sneak past this room to enjoy the lush garden beyond. Elegantly decorated. Double bed and private bathroom. The Cape Robin will wake you up with it's melodious tune to enjoy the morning sun as it rises over Maanskynkop. If you're not keen on watching the sunrise, just stay snugly in bed and greet the sun whenever you wake up. If you prefer single beds, this is your room. From the bay window you will see the sugarbirds in the front garden competing for the flowers with the most nectar. Don't worry, their sound is not loud enough to wake you up! Private bathroom. This unit is spacious and sunny with access to the beautiful, lush garden and patio with outside barbeque facility. 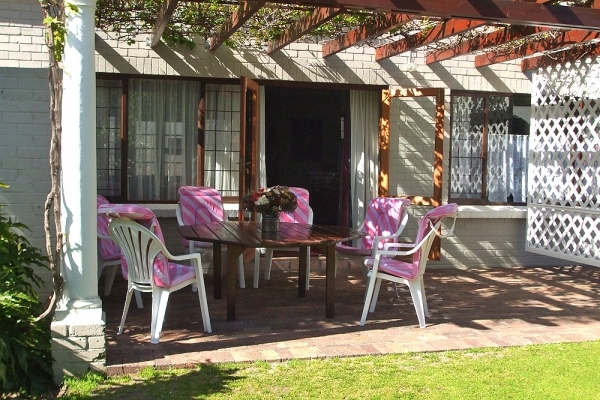 It consists of a lounge/diningroom area, fully equipped kitchen, 1 en-suite bedroom and 2 bedrooms sharing a bathroom. Both bathrooms with bath, shower, WC and basin. Sleeps up to 6 people. Off street safe parking. Click on Rooms 1,2 & 3. The Garden Cottage is a stone building seperate from the main building and totally private. Spacious and sunny with a private patio leading into the beautiful garden. Fully equipped kitchenette with outside barbeque facility. This enchanting cottage consists of one big room sleeping up to 4 people. En-suite bathroom with shower, WC and basin. Safe parking next to the cottage.